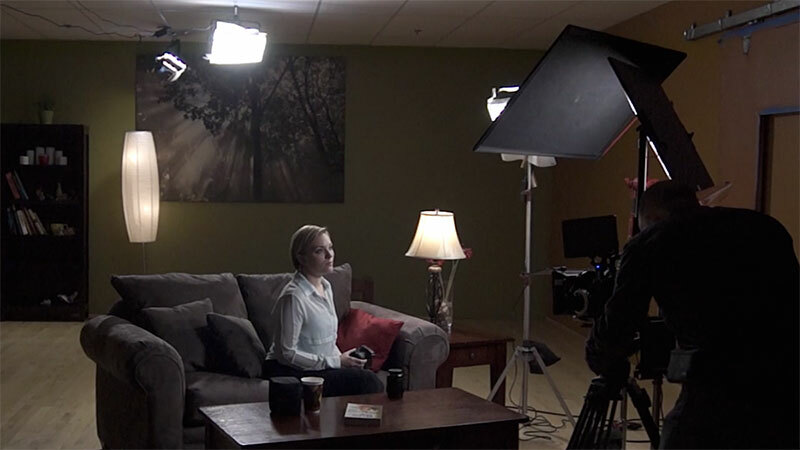 HMI Lamps – How Much Do You Know About Shooting Lamp? Which lamp is the most suitable for making a movie? This topic must be a professional type, because lighting is indispensable to the composition of the theatre, and its importance is self-evident. So about HMI (Hydrargyrum Medium-Arc Iodide) is a kind of light that uses arc lamp instead of incandescent bulb to produce light. I believe that many people who are keeping on photography are not unfamiliar. 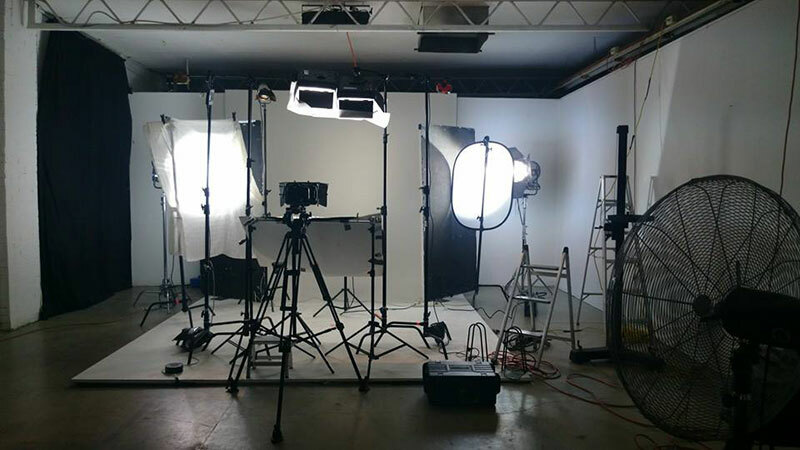 They are very popular with film and television production companies, but their prices are beyond the reach of companies with moderate budgets. So today, from the advantages and commonly used HMI lamps, We will have a general understanding of HMI. And will tell you the disadvantages of HMI, and why more and more people choose LED floodlights to replace HMI lamps in the next article. HMI lamp is a kind of high intensity gas discharge lamp with high light efficiency (75 lm/w or above) and high color rendering (color index over 80). It emits its special intensive spectrum by filling HMI iodide, thallium iodide, mercury and other substances, and requires corresponding ballasts and triggers. 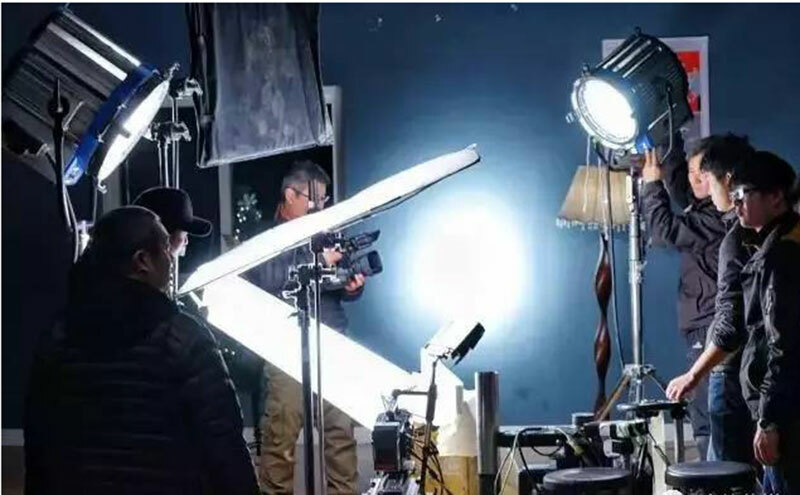 Film and television producers are very clear that lighting is the core of film production, lighting tools are diverse, and even many people have a lot of valuable lamps, today we will share with you a wide range of HMI lamps used in various shooting tasks. The 12K and 18K HMI lamps have great output power and produce strong and clean light. Photographers call these characteristics of light bites. For some tasks, these large lamps are indispensable. When sunshine effects are needed (e.g. sunlight coming in through windows), this kind of lamp is a natural choice. Of course, sometimes 6K lights are enough. 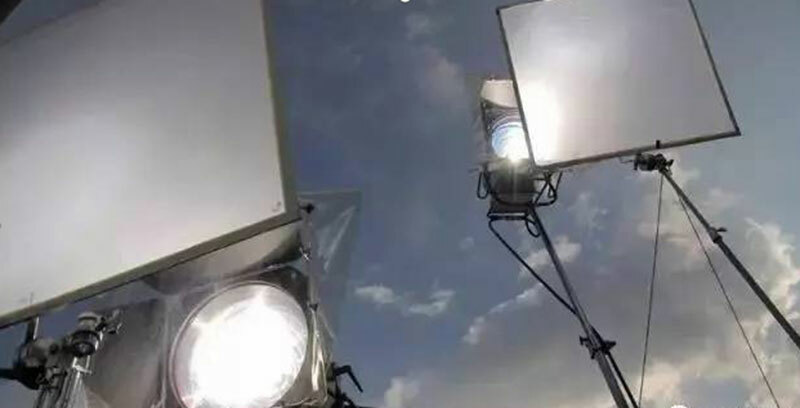 When shooting outside during the day, this large lamp can balance the sunlight and effectively fill the shadows. The lens of 6K HMI lamp or 8K HMI lamp is usually small, but it can still produce intense, clean and well scattered light beams. It is usually used for main light, window light or sun balance. These smaller HMI lamps belong to the general range of lamps and lanterns, which were used to do the work of the original 5K and 10K tungsten filament lamps. Because of their small size, they can be assembled at will and used in some narrow places. The smallest HMI lamps are 1.2k and 575 HMI lamps, which belong to all-purpose lamps. Because of their light weight and small size, they can be used in many situations. Their electronic ballasts are so small that they can be hidden in a setting or hung on a grid. Above is a brief introduction of HMI lamp, including its advantages, common types and suitable shooting sites. In the next article, we will illustrate the new trend of replacing HMI with LED by discovering the disadvantages of HMI lamp and the advantages of LED floodlights. If you have any questions, or your specialist in filming lights, you can send us an email to [email protected] Let us know your thoughts. We will answer your questions in time and accept your suggestions with open mind.